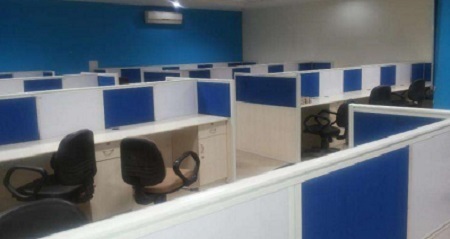 Office Space For Rent in Fort ,Mumbai ﻿900 built-up D. N Road Rs 112500 Rentals,semi furnished can be furnished close to v.t station mumbai Office/spaces for ent in Fort, Mumbai Fountain area Mumbai # India. Office Space For Rent in Fort ,Mumbai ﻿Rent commercial office spaces in fort, 2500 sq ft 3500 sq ft semi furnished Rs 39000 in Fort / fountain / V.t. Rent offices space commercial premises at fort,furnished / semi furnished - south Mumbai. Office Space For Rent in Fort ,Mumbai ﻿Rent / lease office spaces in fort, rent commercial premises at fort ,850 sq ft fully furnished Rs 127500 rentals - Rent In Fort / fountain / V.t. 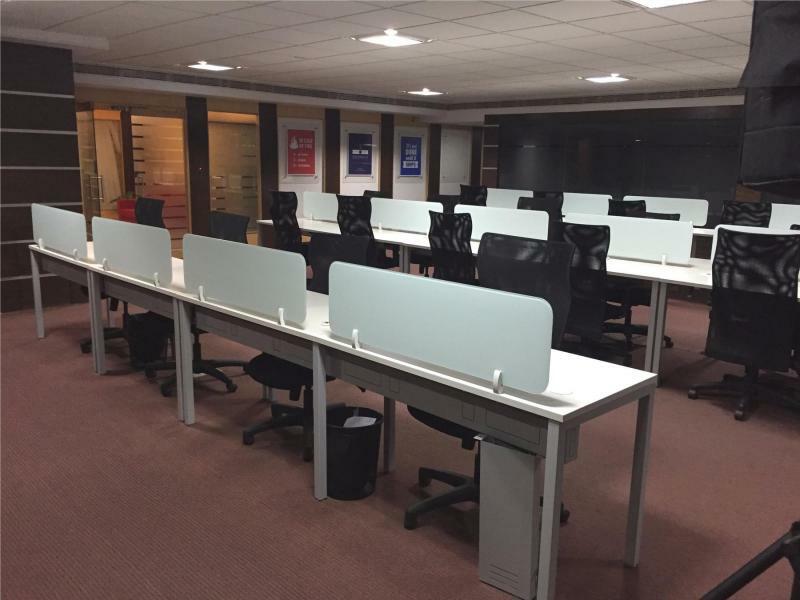 offices space + commercial premises -furnished / semi furnished - in south Mumbai. Rent / lease office space in fort ,rent offices -commercial premises in fort , kala goda 4000 sq ft furnished 2 wash rooms 6 lakhs -Rent In Fort / fountain / V.t. offices spaces commercial premises -furnished / semi furnished in south Mumbai. On Rent office spaces in fort 12000 sq Modi Street Unfurnished can be furnished on request - - In Fort / fountain / V.t. Rent offices spaces commercial premises -furnished / semi furnished - south Mumbai. 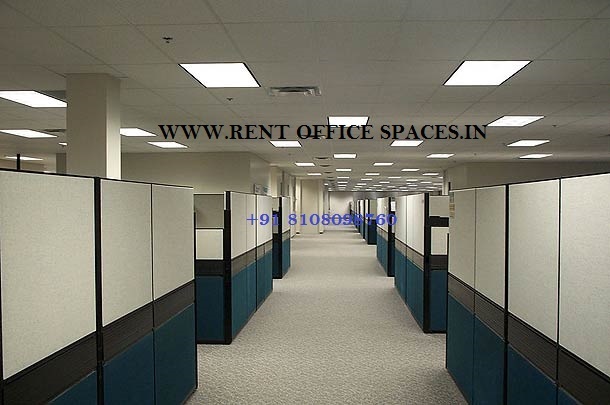 ﻿Rent commercial office spaces in fort / fountain, 28000 sq ft unfurnished Rs 2800000 rentals - Rent commercial office spaces in fort / fountain v.t, commercials spaces premises buildings furnished semi furnished in south Mumbai. Rent commercial office spaces in fort / fountain 3500 sq ft , semi furnished Rs 385000 rentals - Rent commercial office spaces in fort / fountain v.t commercials spaces premises buildings furnished semi furnished in south Mumbai. Rent commercial office spaces in fort / fountain 1500 sq ft fully furnished ,Rs 200000 Rentals -Rent commercial office spaces in fort / fountain v.t commercials spaces premises buildings furnished semi furnished in south Mumbai. Commercial Building Office Space for rent in Fort, Mumbai ﻿2800 square feet and a built up area of 4000 square feet office space for lease in Fort, Mumbai. is unfurnished so the space can be designed and furnished per the business needs of the client . ﻿Office Space for Rent in Fort, Mumbai - Lease commercial Property In fort (fountain) area near V.T station and stock exchange, Mumbai western Suburbs Maharashtra India. 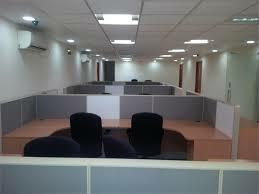 Office Space For Rent in Fort ,Mumbai ﻿lease / rent office space in fort / fountain / v.t. station, - lease commercial property in fort, fountain, vet, near high court etc sq ft area 800 | 1000 | 12001500 1800 2000 2500 3000 3500 4000 4500 5000 5500 6000 6500 7000 7500 8000 1000 12000 15000 18000 20000 22000 24000 25000 30000 35000 40000 50000 sq ft and above furnished semi furnished/ unfurnis﻿Consider using this space to introduce your page. Just click to add your own contentYou can use this page for anything you like, but we recommend focusing on one or two related topics to avoid confusng your readers. Remember that you can always add more pages if you need them.